MIAMI, Nov. 1, 2018 /PRNewswire/ -- LaMusica App from Spanish Broadcasting System, Inc. (SBS) (OTCQB: SBSAA), exclusively premieres the much anticipated music video for the single "Te Vas Arrepentir" globally. Artists include Chris Wandell in collaboration with Rafa Pabon, Nio Garcia and Alex Rose. 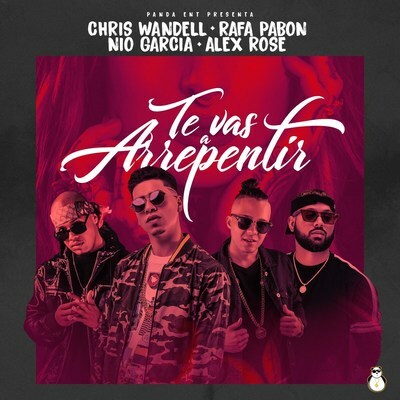 The single "Te Vas Arrepentir" will be available on all digital platforms Thursday, November 1st, and exclusive content will showcase on La Nueva 94FM from the expected premiere. From an early age Chris Wandell was an avid music lover. 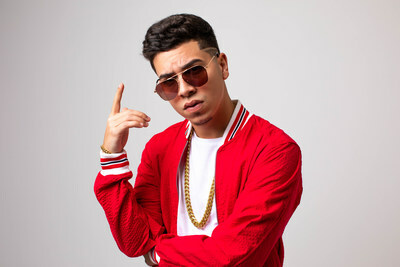 He studied music composition with a focus in percussion at "Escuela Libre de Música de Hato Rey" where he met other talented young individuals who shared his passion. 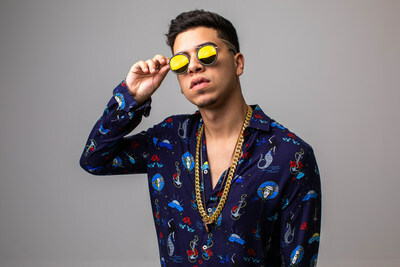 This lead to collaborations with noted Latin Urban artists such as Rafa Pabón, Lyanno and Almighty. "I am extremely happy with all the positive feedback I've been getting and can't wait to see what comes next. I hope you all enjoy this exclusive premiere on LaMusica App of my new video 'Te Vas Arrepentir'," stated Chris Wandell. "We are thrilled to be able to premiere this dynamic music video on LaMusica. Chris Wandell, Rafa Pabón, Nio García and Alex Rose are tremendously talented, and will surely do great things in the music industry in the upcoming months. Keep an eye out for them," said Bianca Alarcón, Head of Digital Media Content at LaMusica App/SBS. The single "Te Vas Arrepentir" will be available on November 1st, 2018 on all digital platforms. Do not miss the exclusive premiere of the music video "Te Vas Arrepentir" this Thursday, November 1st, 2018 on LaMusica App, which is available for free via IOS and Android app stores. More information about the LaMusica App can be found at http://www.lamusica.com. Spanish Broadcasting System, Inc. (SBS) owns and operates radio stations located in the top U.S. Hispanic markets of New York, Los Angeles, Miami, Chicago, San Francisco and Puerto Rico, airing the Tropical, Regional Mexican, Spanish Adult Contemporary, Top 40 and Urbano format genres. SBS also operates AIRE Radio Networks, a national radio platform of over 250 affiliated stations reaching 93% of the U.S. Hispanic audience. SBS also owns MegaTV, a television operation with over-the-air, cable and satellite distribution and affiliates throughout the U.S. and Puerto Rico, produces a nationwide roster of live concerts and events, and owns a stable of digital properties, including LaMusica App, a mobile app providing Latino-focused audio and video streaming content and HitzMaker, a new-talent destination for aspiring artists. For more information, visit us online at www.spanishbroadcasting.com.